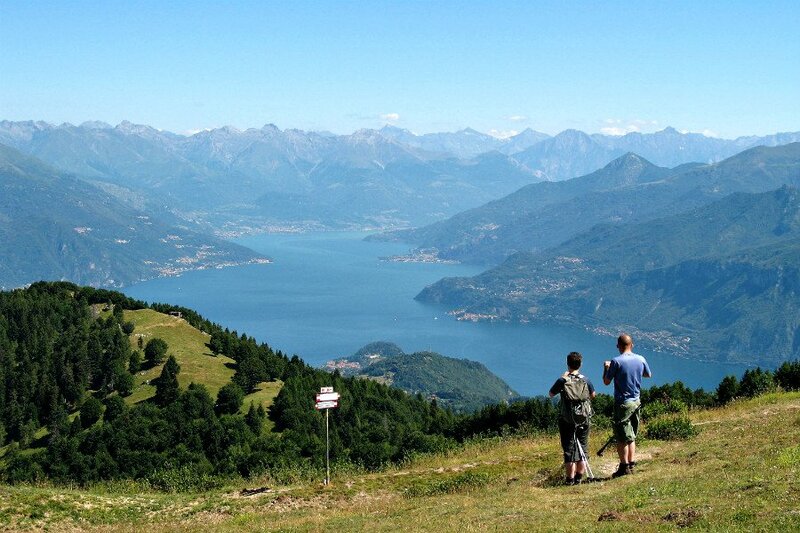 An exceptional walking and hiking tour, and a different perspective on the Italian Lakes. 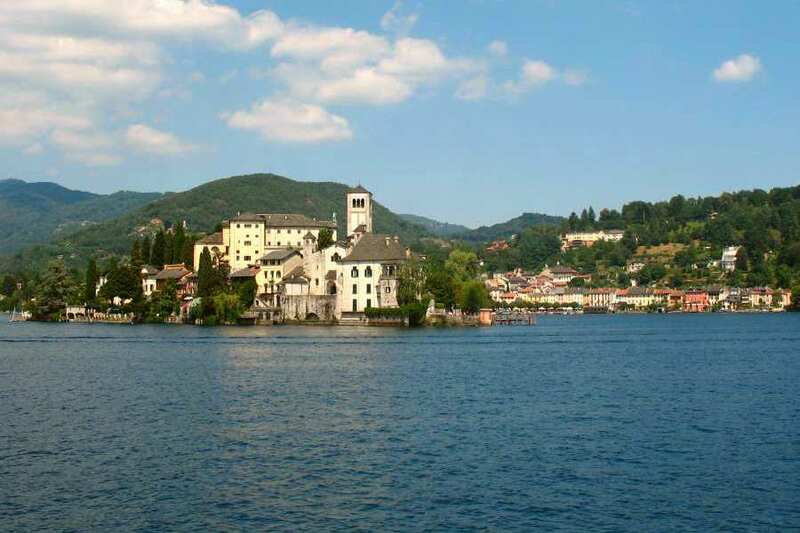 Panoramic trails and splendid views of Lake Orta, Lake Maggiore, Lake Como. 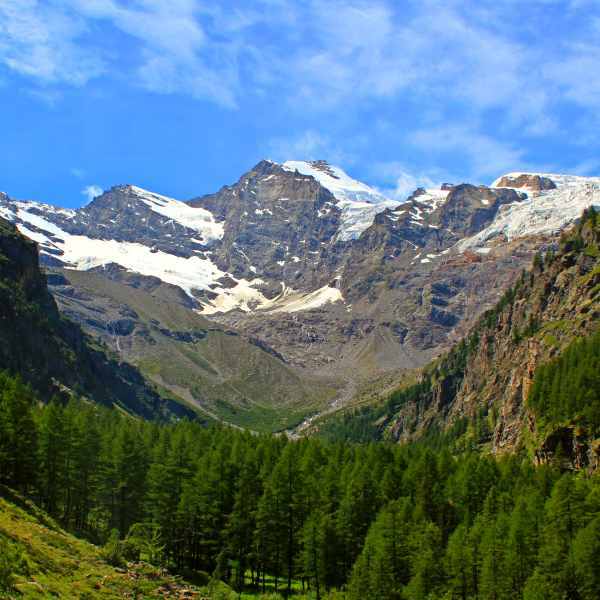 Venture into Valgrande National Park, the largest wilderness in Italy. 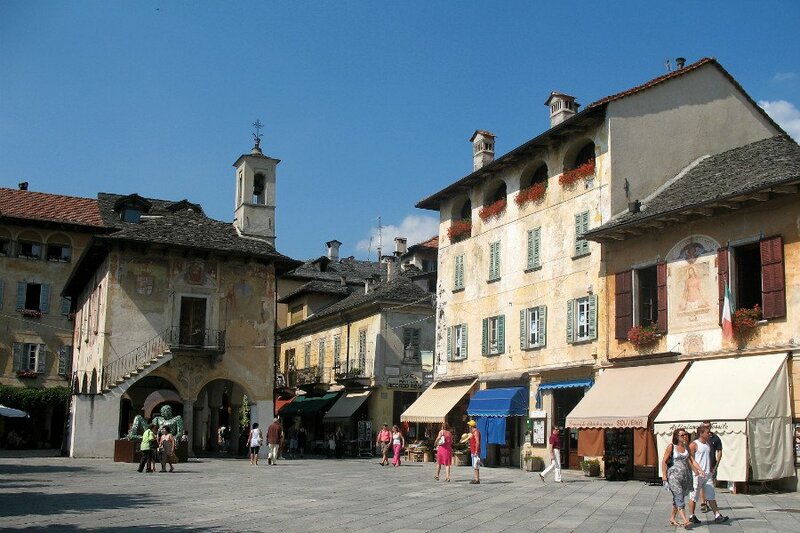 Charming towns of Orta San Giulio, Stresa, Varenna, Bellagio. 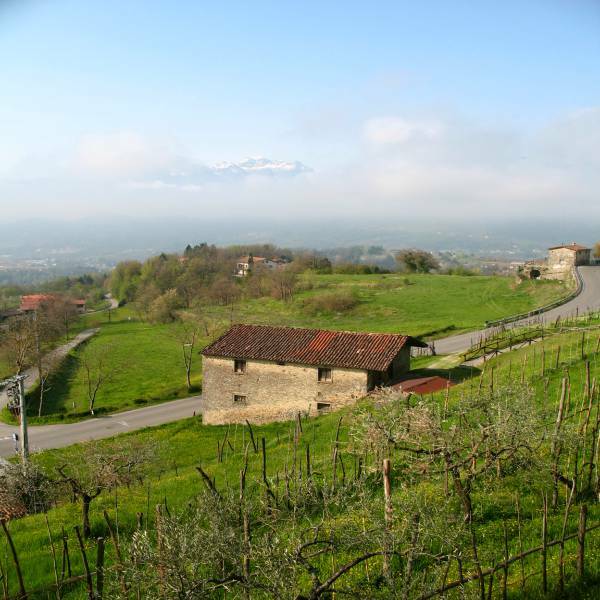 Fine gastronomy and wines. 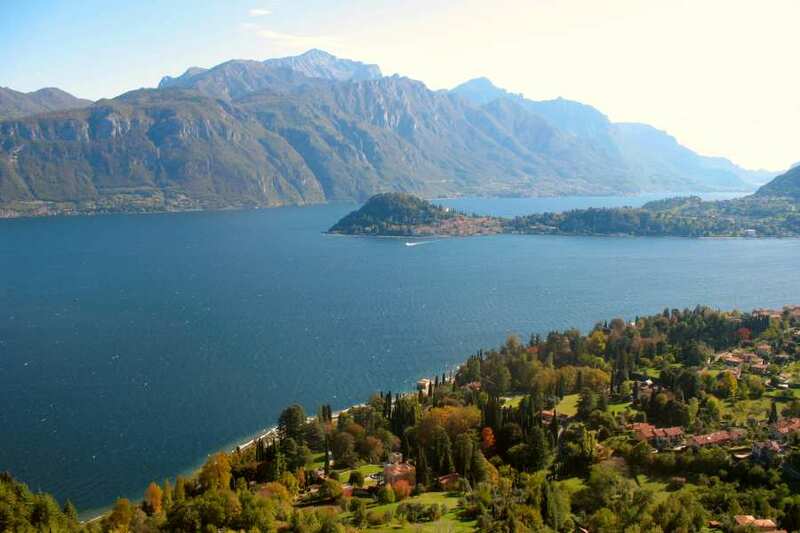 Celebrated since time immemorial for their spellbinding landscape, the Italian Lakes are indeed one of the most captivating places on earth. Great expanses of sparkling, deep-blue water and lush vegetation, framed by the marvel of the Alps, beckon the visitor from near and far. 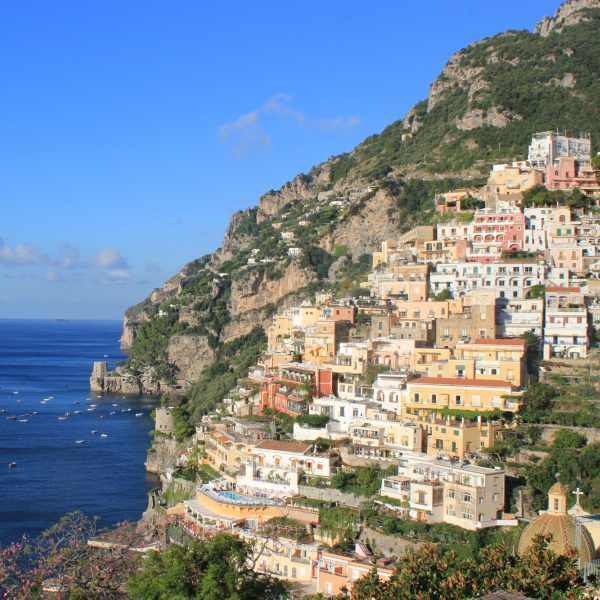 Enchanting villages, sumptuous villas and manicured Italian gardens harmoniously dot their shores, adding a sense of serenity and peace to the landscape. 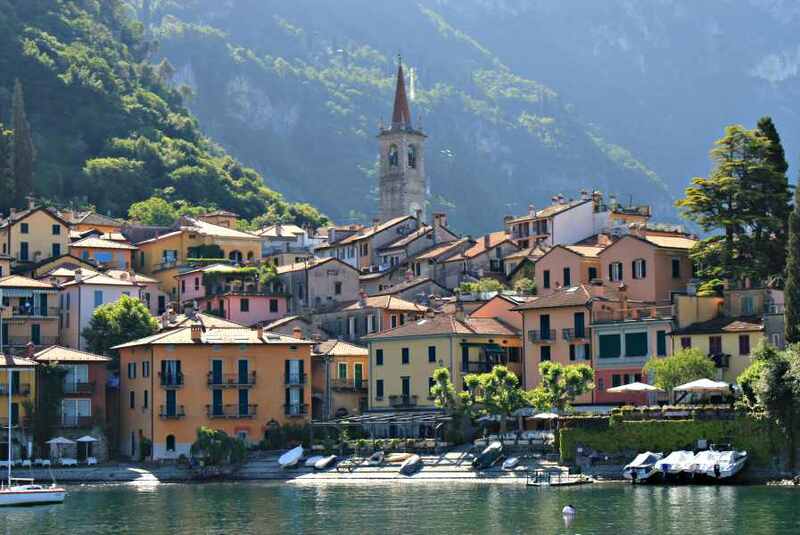 With this exclusive guided tour, we give you a unique perspective on Italy’s Lake District. We escape from mass tourism and witness the diverse aspects of this spectacular region, still enjoying its most sought-after destinations. Pleasant walking and hiking forays lead us to the perfect vantage points, which yield a bird’s eye view over this mesmerizing environment. 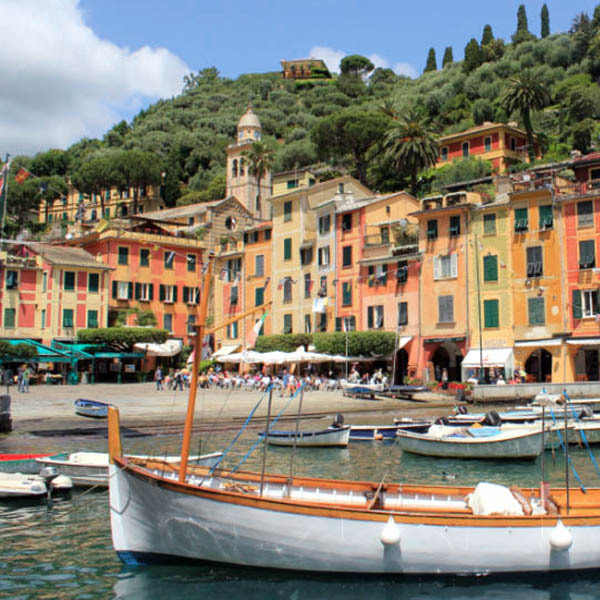 We venture into extraordinary natural settings, and visit lovely islands, opulent palaces, and the finest examples of Italian gardens. We learn the secrets of century-old traditions still handed down by local artisans. 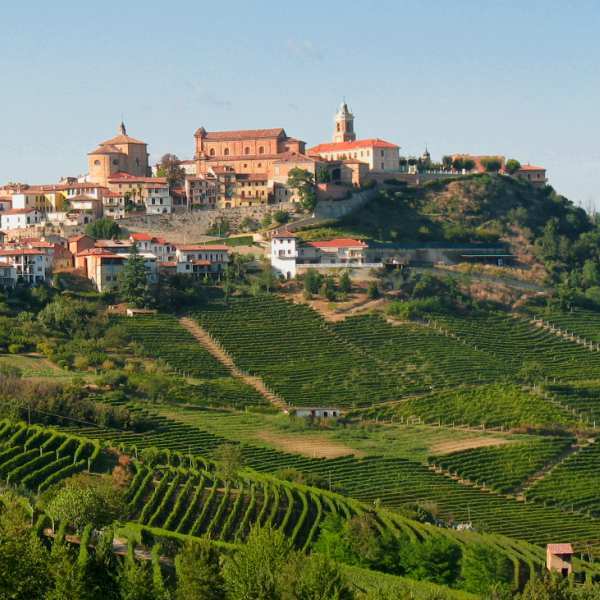 Starting on Lake Maggiore and Lake Orta, in the splendid Piedmont region of Italy, we continue to Lake Como, in Lombardy. 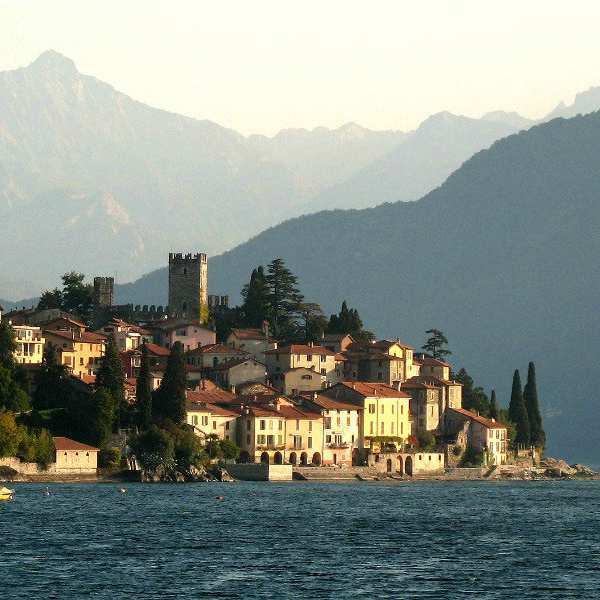 We soak in the Mediterranean atmosphere of the lakeside towns of Orta San Giulio, Stresa, Bellagio, and Varenna. 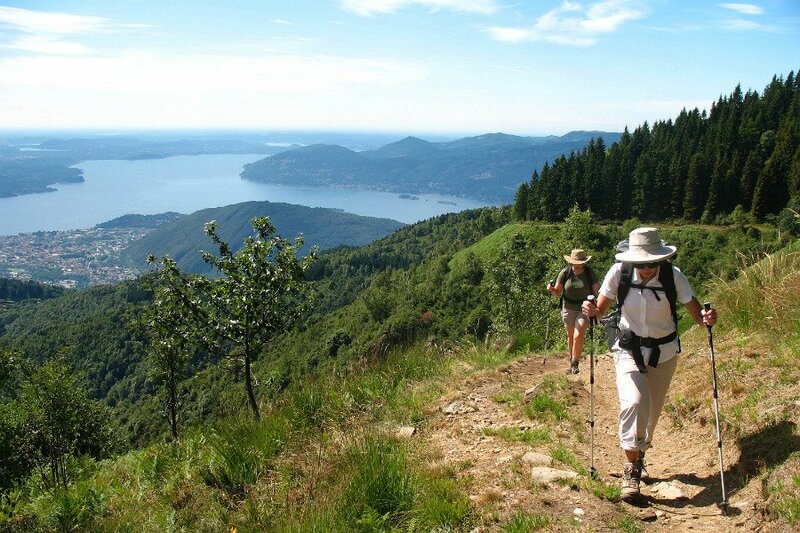 Our distinctive program encompasses all these diverse and unique aspects, incorporating into our days exclusive activities, and exceptional walking and hiking excursions off the beaten path.